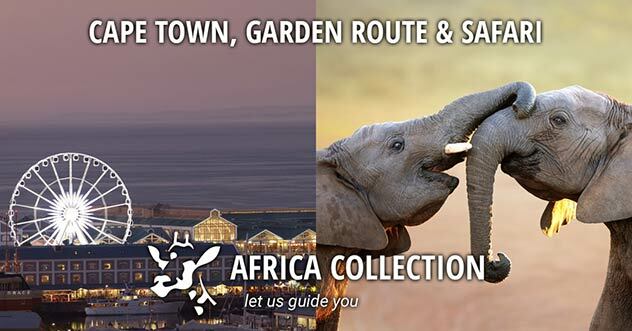 With over 200 years of experience on offer at Africa Collection we are confident that we can deal with the vast majority of enquiries for each of the amazing destinations that we feature, and we are equally confident that we will do so in a professional and expert manner, so what are you waiting for? We have visited every destination that we sell, over a period of up to 20+ years. 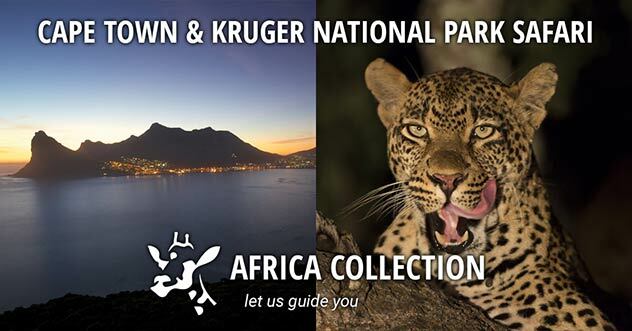 We have been dealing with South Africa as a tourist destination since prior to the majority-rule government of 1995, when only a handful of tour operators in the UK were selling the country. We have seen the product develop, and visitor numbers increase from the hundreds, to hundreds of thousands. Throughout this process we have been building relationships and refining our offering, to a point where we don't believe our knowledge, contacts and expertise can be bettered. If we don't know it, then maybe it's not worth knowing! Similarly we have been dealing in Zimbabwe, Zambia, Botswana, Namibia, Mauritius and the Seychelles for 20+ years. We have been part of the growth of these countries as tourist destinations, and again we have developed relationships and expertise that enable us to offer a peerless service and knowledge. In East Africa (Kenya & Tanzania) and Central East Africa (Malawi, Rwanda, Uganda) we work with some of the most experienced operations on the ground in each country, bringing with them a wealth of experience. Cliché time - there is no substitute for experience. And we have it in spades. 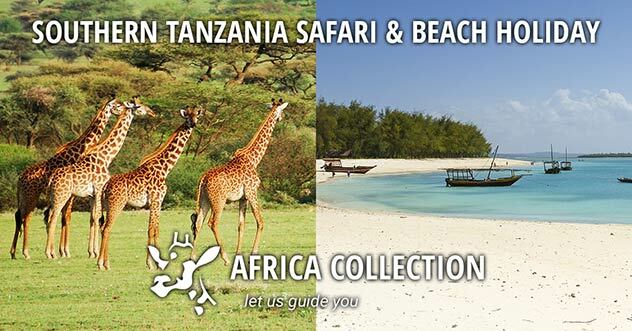 The Africa Collection team is one of the most experienced in our field, we know Africa and the Indian Ocean as well as anyone, and better than most. We are all very lucky to have travelled to Africa many times over many years, with a number of the team hailing from Africa originally. Via regular training, visits and a willingness to keep learning we are able to keep up to date with the latest developments, ideas, people and trends. We are also committed to offering a traditional level of excellent customer service and flexibility. Test us, and we are confident we will come through! Our knowledgeable and experienced staff are on hand to offer you any assistance you require. 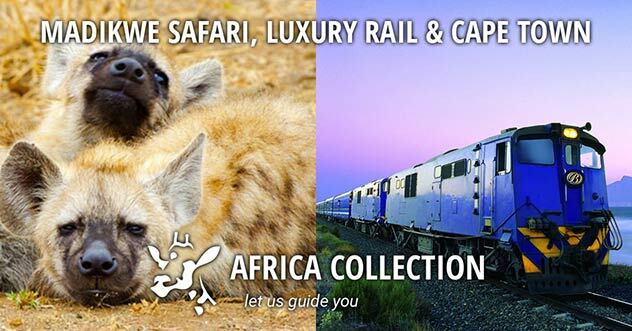 We are a small company that specialises in travel to sub-equatorial Southern Africa & the Indian Ocean - we know what we are talking about! Between our team of 14 we have over 200 years of experience in the travel & tourism industry. And that's not to mention our partners in Africa! Originally from South Africa, Chris has been in the travel industry since 1990 and has travelled to most parts of Southern, East Africa and Indian Ocean Islands. After completing school in Johannesburg, Chris spent a period with the South African armed forces before venturing out to travel the World, then realizing his passion for travel. He returned to his beloved South Africa to study Travel & Tourism before returning to the UK to start his career in the travel sector and in promoting travel to Africa and Indian Ocean Islands. Loves his sport including rugby, the odd drink, braai (BBQ), his wife and family (not in that order obviously). Chris is a founder of Africa Collection and enjoys being part of a dedicated team and the dynamic nature of the travel industry as a director of the company. "Some of my favourite places are the remote parts of Namibia, Botswana and Zambia, not to mention North Island in the Seychelles where I hope to return to someday". James has worked in the travel industry in the UK in many sectors & capacities since 1987, and has been involved with tourism to Africa since 1993. James considers himself a 'travel junkie' and unless he has a holiday booked or being planned he feels as though he is going 'cold turkey'. He now travels with his family, encouraging his children to be citizens of the world. 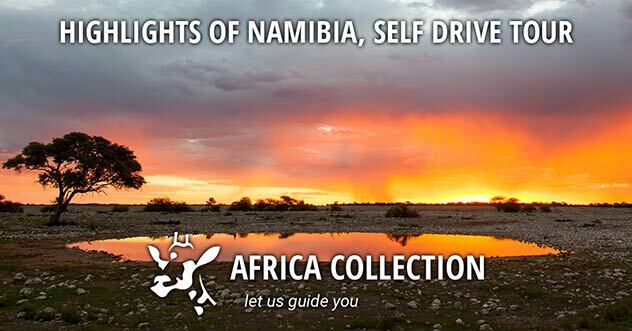 James is a founder member of the Africa Collection team (from July 2000) & is a director of the company. "I consider myself very lucky to have travelled as much as I have in Africa & the Indian Ocean, and there are a few places that stand out for me. Likoma Island on Lake Malawi is right up there and is truly a unique travel experience, with Kaya Mawa Lodge the only place to stay - and what a place! Reunion Island in the Indian Ocean is a paradoxical combination of Creole and French culture, being an Overseas Department of France some 6000 miles away from Europe, and mountain scenery to die for. And of course Cape Town and Plettenberg Bay in South Africa both take my breath away each time I visit". Lee-Anne has been in the travel industry since 1988, initially in retail travel in South Africa and subsequently with Tour Operators in the UK. At Africa Collection, Lee-Anne looks after the finance and administration of the company and with the support of many of the team dabbles in marketing and social media. When given the opportunity to travel anywhere in the world (I consider myself extremely fortunate to do this), I find it difficult to preclude Africa or the Indian Ocean, I fail to understand why anyone would ! There is so much about South Africa that ticks the boxes for me from fabulous accommodation, glorious food and delectable wines to year-round incredible weather. Recently I fulfilled a life-long dream and did a riding safari in the Waterberg area only a few hours from my home town, something I hope to do again soon. I have also recently visited two firm favourites of mine being Mauritius and Zanzibar and was delighted to discover, having not been for some time, that they remain on top of my list for very good reason. Seychelles is however somewhere I have not been for too many years, so perhaps that’s what should be next ! Laura joined Africa Collection in January 2008. Initially fulfilling an admin role Laura quickly decided that she wanted to get more involved in the reservations side of the business and has now been part of the reservations team since 2009. When not working Laura enjoys active outdoor pursuits such as skiing & snowboarding, travelling generally & the company of friends and family (who know her as 'Big Mamma'). She is hoping to climb Mount Kilimanjaro in the not too distant future! "One of my favourite travel experiences was during my stay at Leleshwa Safari Camp on the edge of the Maasai Mara in Kenya. 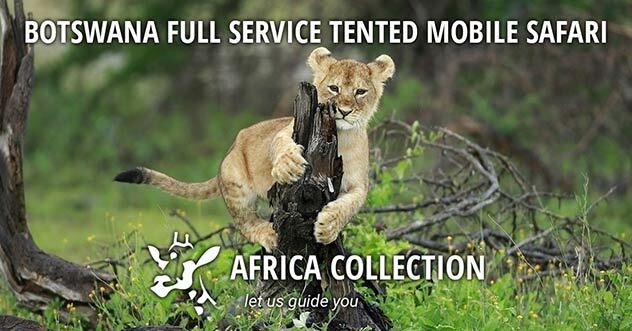 We were taken on a guided walk through the Siana Conservancy by a local guide and Askari. They pointed out tracks and signs left by animals as well as explaining the use of various plants for food and traditional medicines. At the end of the walk we arrived at an authentic Maasai village where the herdsmen were attending to their goats and cattle, and children were running around playing and soon became fascinated with us and our cameras! We spent time learning about their ancient traditional way of life and were welcomed into one of the families homes. This experience is one I will never forget". Martin has worked in travel since 1983, including 15+ years working for Southern Africa and Indian Ocean tour operators, airlines and hotels. This has been in the capacity of reservations, operations, sales and account management positions. 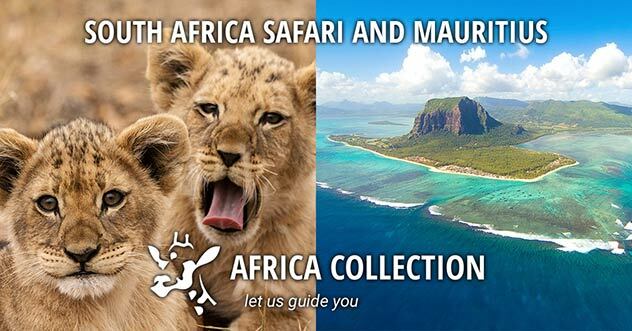 As Sales Manager for Africa Collection Martin supports our amazing travel trade partners and will be at events, he’s very happy to help in any way possible. “Having worked for a South African airline for a number of years I have been fortunate to experience some truly amazing trips covering especially memorable safaris in Kruger and Pilanesberg. Plus family trips along the coast and great stays in the Drakensburg, but Victoria Falls probably stands out with canoeing down the Zambezi, watching the hippo and of course being in the presence of the mighty falls themselves. But I must mention the amazing food and drink that has been so enjoyable on every trip. I’ve also been very involved in the Indian Ocean with numerous trips to Mauritius and Seychelles - both destinations I also love. Mauritius for the great choice of magnificent accommodation, beautiful beaches and great array of activities. Seychelles for their uniqueness with being able to combine stays at outer coral islands with main granite islands to experience some of the best beaches in the world plus stunning bird and plant life. Seychelles now also benefits from an excellent array of accommodation too. Wendy has worked in the finance and administration department at Africa Collection since March 2010. Brought up in Singapore in her early years, she followed in her parent footsteps and worked within the airline industry, previously working for a US carrier for 19 years. She has been fortunate to explore the four corners of the globe, and has recently visited KwaZulu Natal in South Africa which was one of her most unforgettable experiences and one she would recommend to others. "My most memorable experience was pony trekking through the Drakensberg Mountains in KwaZulu Natal in South Africa, with breathtaking view of wild terrain and watching wild buck and baboon. Favourite place stayed was Nambiti Plains Game Lodge, set in a private game reserve near Ladysmith in South Africa". 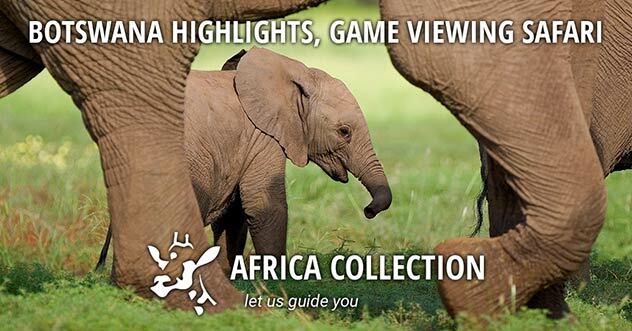 Alex joined Africa Collection in September 2018 after a gap year travelling, during which she spent four months in South Africa, including a month long safari. 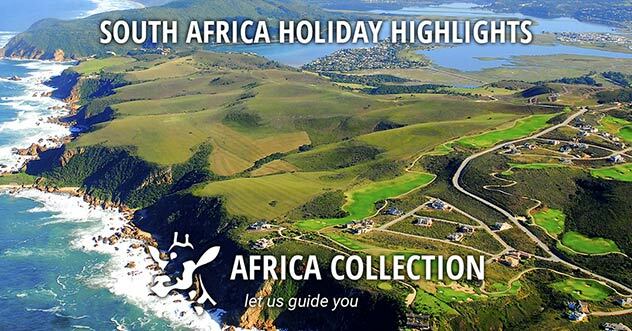 Having been on family holidays to South Africa every year, she has been able to travel all over and has fallen in love with the country and it’s incredible scenery and culture. She would love to visit more of Africa and there is a never ending list of places she would like to see. My favourite African trips have been family holidays to South Africa, the diversity of the country never fails to amaze me and I have been fortunate enough to see so much of it. Being on safari is always my favourite holiday and I will never tire of it. However I love seeing more of Africa, and so far Zanzibar has been one of my favourite destinations. It is incomparable to anywhere else, with such a unique style and amazing scenery, and I am dying to visit more stunning Indian Ocean destinations. Liesl joined the Finance and Administration team at Africa Collection in February 2018. She was born and raised in Durban, South Africa, where she qualified and taught as a Primary School teacher before moving with her husband first to the Netherlands and then to England. She has spent the majority of her working life in education, both on the administrative side and the teaching side. "I have wonderful memories of Cape Town as it was where I was proposed to. The magnificence of the area due to its vibrant city, beautiful beaches and magnificent mountains make it unforgettable." "The Drakensberg Mountains also hold a special place in my heart. I have enjoyed many hours walking the peaceful foothills and swimming in the waterfalls, rock pools and mountain streams. Unlike Wendy, I did not enjoy the pony trekking quite as much – my husband was thrown off his rather lively pony on our honeymoon but thankfully lived to tell the tale!" Emma joined Africa collection in 2018 after working in a high street travel operators as an Africa Specialist. Although her world-wide bucket list is ever expanding, she is excited to be focusing on the destination she has always loved. Emma is always up for a new adventures, exploring a different destination and is willing to try any daring challenges! “From the unique landscape of Ngorongoro Crater to the stunning coastline of South Africa, this continent truly offers everything. I have been able to experience some amazing things from my visits to Africa, from reaching the summit of Mount Kilimanjaro to meeting gorillas in the depths of the Bwindi Impenetrable Forest. I will never forget the thrill of white water kayaking the Nile and bungee jumping off Bloukrans Bridge. Next on my list is Devil’s Pool at Victoria Falls!" "I’ve always been a beach person, I can’t stay away from the ocean for too long. I have been extremely lucky to visit Zanzibar twice and have fallen in love with the destination, twice! The white sand, clear turquoise waters and stunning sunsets means this place will forever hold a very special place in my heart." After hearing my parents talk about their time in Kenya when we were children and being named after a river in Kenya, i took a 6 month overland to Harare via West Africa, then backpacked to Kenya to find the Chania Falls. Having fallen in love with Africa it has lead to me working in the industry for over 20 years, but still finding new places and countries in Africa to visit. Too many to choose from. My favourite would be Zaire (now known as DRC), being literally in the middle of Africa days away from civilisation - the vastness of the country, the lack of roads and the people! Trekking the gorillas in Rwanda & Uganda has to come at the top of the list too - sitting watching the families as they go about their daily lives from foraging to squabbling it is a fantastic insight into their lives. Nothing beats having a Gin & Tonic anywhere on safari, talking about the day you have had and the animals you will see and the memories you will make the next day. Rebecca has worked in the travel industry since 1987 for both tour operators and travel agents alike as well as recently teaching A level Travel & Tourism in her local 6th form college to inspire the next generation of travel experts. Rebecca has travelled to many countries over the years as well as living in Australia with her young family for 6 months and is always looking for the next place around the globe to tick off her bucket list. When not working Rebecca loves getting out in all weathers with her dog and relaxing with her busy family. To say that Africa has always been on my ‘dream destination’ list is a bit cliché but so very true. I cannot think a country more diverse in its offerings of scenery, wildlife and culture. A true all rounder of a place with something for everyone. Cape Town captivates me with all of its hidden treasures and places to discover as well as enjoying the stunning views of the surrounding landscape from the iconic Table Mountain. I am a bit of a foodie so love nothing more than sitting on the waterfront with a plate of seafood and to sit back and soak up the atmosphere whilst people watching! It is true that South Africa has so much more to it than Cape Town but I cant think of a better place to start your African adventure. Kirsty has worked in the travel industry for over 30 years, for tour operators and airlines. She has developed a huge passion for the African content during this time, the spark ignited by reading her fathers Wilbur Smith books as a child. In her spare time Kirsty is a hot air balloon pilot, mostly flying over the West Sussex countryside but has flown over the Masai Mara and in Egypt too. My passion is East Africa, I adore and crave the wide open space and the big skies of the plains. Wildlife and nature are very close to my heart. I was thrilled to summit Mount Kilimanjaro in 2018 which was a long awaited dream. My favourite city is Cape Town, amazing hotels and cuisine and the glorious backdrop of Table Mountain - it’s a great mountain to hike/climb too. What are you waiting for???? My favourite spot in the Indian Ocean - so far - are the beautiful islands of the Seychelles, the idyllic powder sand beaches and great watersports mixed with the relaxed ambience make them hard to beat. Molly has always had a passion for travel; studying this at GCSE & A-Level. She joined Africa Collection once finished college in March 2016, originally as an Admin / Reservations Assistant, however after a short while, she decided she wanted to get more stuck in with the reservations. Molly travelled on holidays to Europe, New Zealand & USA with her family whilst she was growing up, and is very fortunate that she can now tick Africa off of her list. 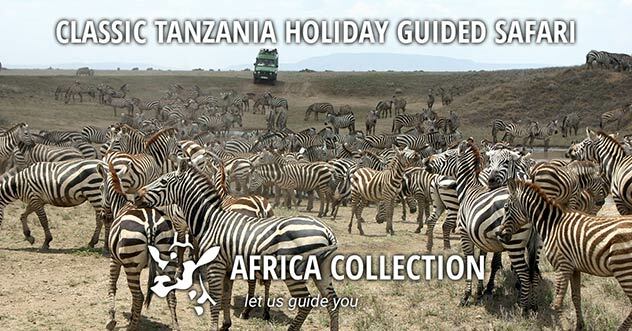 To do a safari was on my bucket list as a child, and I feel incredibly lucky that I have been able to do a few since working at Africa Collection. My highlight has to be whilst I was at Finch Hattons, Tsavo, the guide met me at my tent to take me to the morning game drive, and pointed out lion prints on the ground. We were lead to believe that five lions had been under my tent during the night, and I was completely oblivious. I got a rush of adrenaline, which I will never forget! Although safari is amazing, in my opinion, you cannot beat a beach holiday. I cannot wait to find out what the Indian Ocean has to offer! Growing up I have always had a passion for travel and always knew it was what I wanted to base my career on. I studied Travel and Tourism at both school and at college which built upon my knowledge and interest of the industry. Having the opportunity to work for Africa Collection has been amazing for me, as I have lots of European travel experience, however it has been great discovering what an incredible continent Africa is and how much it has to offer. I can't wait to explore!